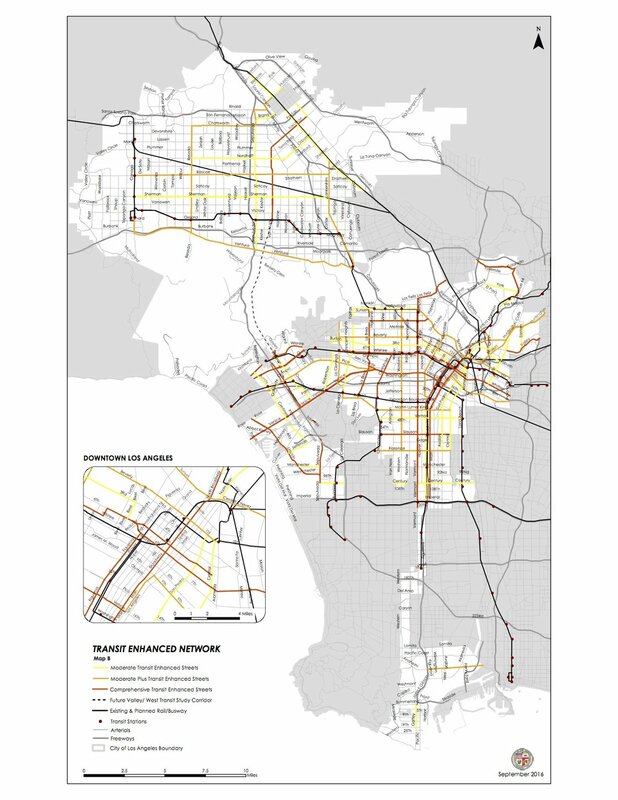 Garcetti's Mobility 2035 has plans to "repurpose" the arterials L.A.'s drivers rely on most. How will that affect you? Your family? Your income?